On September 30, 1865, Yale University played its first-ever baseball game, a Saturday afternoon matchup against Wesleyan. Last Saturday night, the two teams met in an exhibition game to celebrate the sesquicentennial of their rivalry, and of their respective baseball programs. 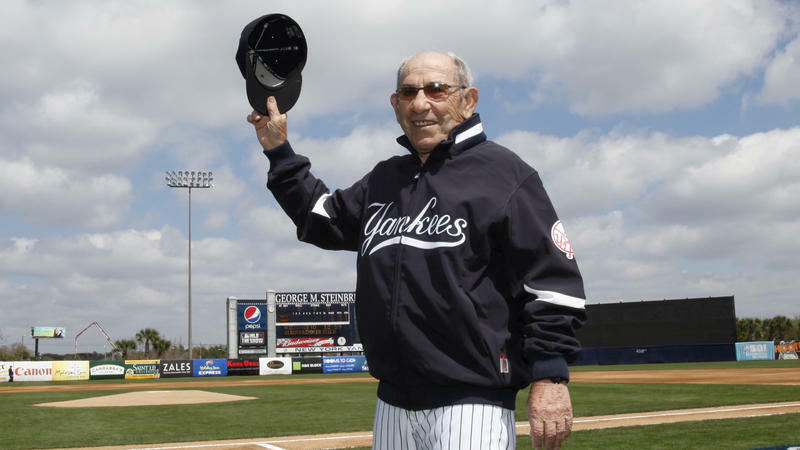 Yogi Berra, known as much for his quotable malapropisms as for his baseball career, has died at his home in New Jersey, according to Dave Kaplan, director of the Yogi Berra Museum. The Hall of Famer was 90 years old. Berra was a Yankee alongside fellow legends Joe DiMaggio and Mickey Mantle from 1949 to 1965, helping the team win 10 World Series championships. He played in more World Series (14) than any other major leaguer and was named MVP three times. The Pawtucket Red Sox officially pronounced dead Saturday night their quest to build a ballpark on part of the former I-195 land in Providence, an effort that went onto life support in recent weeks due a variety of hurdles. In a statement, PawSox Chairman Larry Lucchino said the team was suspending its pursuit of the I-195 parcels and "will cease its public campaign for the I-195 riverfront site." The plan for a new stadium for the Pawtucket Red Sox in Providence has hit a roadblock. RIPR political analyst Scott MacKay parses how this field of dreams turned into a nightmare. You notice Pat Mackenzie on the field at Dodd Stadium in Norwich — not in the bottom of the first, as the Connecticut Tigers’ lead-off hitter. And maybe not in the top of the first, as their second baseman. Before the game even starts, during the national anthem, his shaved-bald, hatless head catches your eye. Or maybe his mustache-free goatee does. But you do notice Pat Mackenzie, as the players line up and face the flag. ESPN said commentator Curt Schilling won't appear on the air for the next month in the wake of his anti-Muslim tweet. 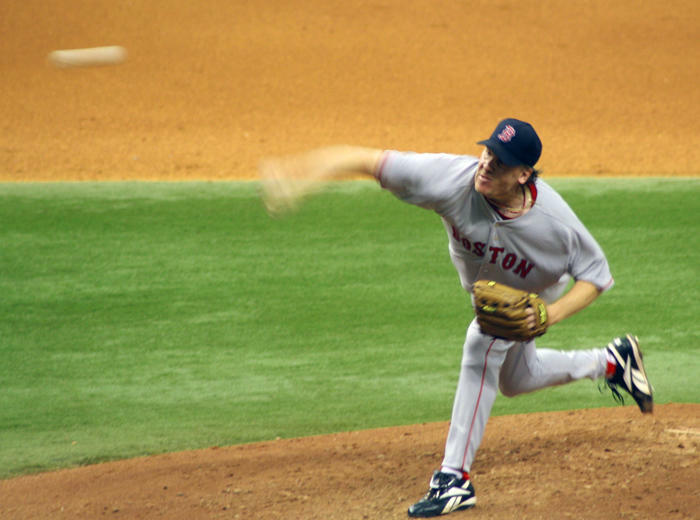 ESPN said Thursday that Schilling won't be on telecasts for the rest of the regular season or the American League wild-card game on October 6. Hartford's new minor league baseball stadium celebrated a construction milestone Tuesday. The first steel beams have been delivered and put in place. But a new report says that getting the job done in time to play in April could come at a price. 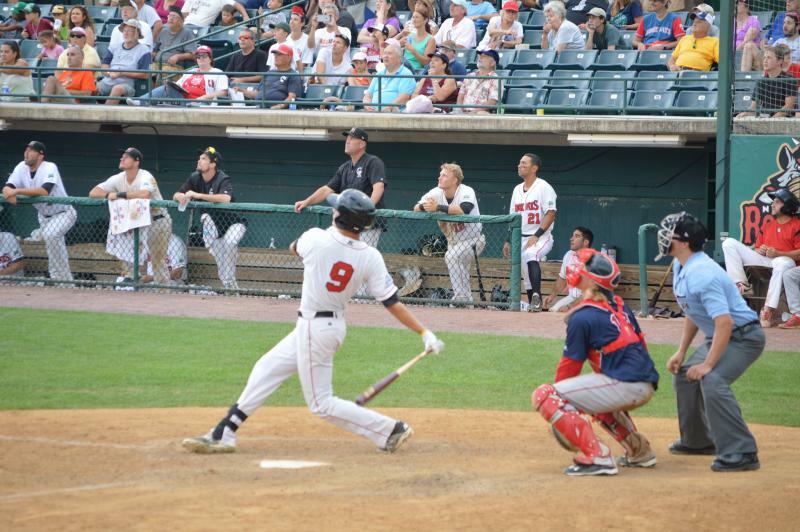 Minor League Baseball came to a close in New Britain on Sunday. The Rock Cats played their final home game of the season before moving to Hartford next year to become the Yard Goats. 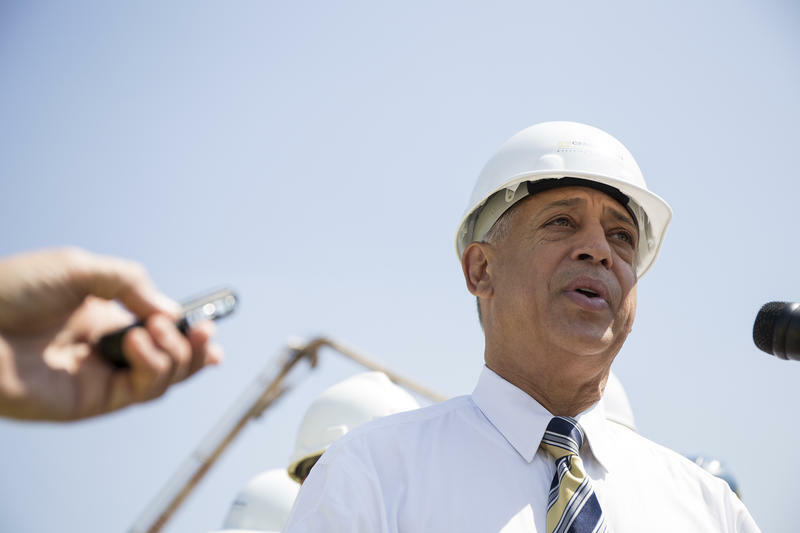 For a year, Hartford Mayor Pedro Segarra has taken criticism that his minor league baseball stadium plan was hatched in secret without state input. But now new details are coming out about who knew what and when -- stoking tension between Segarra and Gov. Dannel Malloy. Catcher David Marchetti hit two home runs including a storybook game winner in extra innings to lead Cranston, Rhode Island, to a 3–2 win over Waterford, Connecticut, in Bristol. 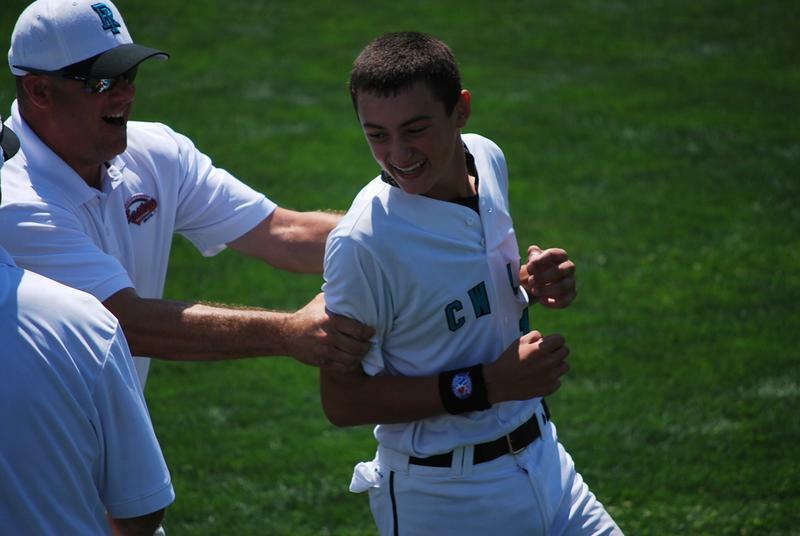 Rhode Island’s victory propels them to the New England Regional semi-final game and ends Connecticut’s run toward the Little League World Series. 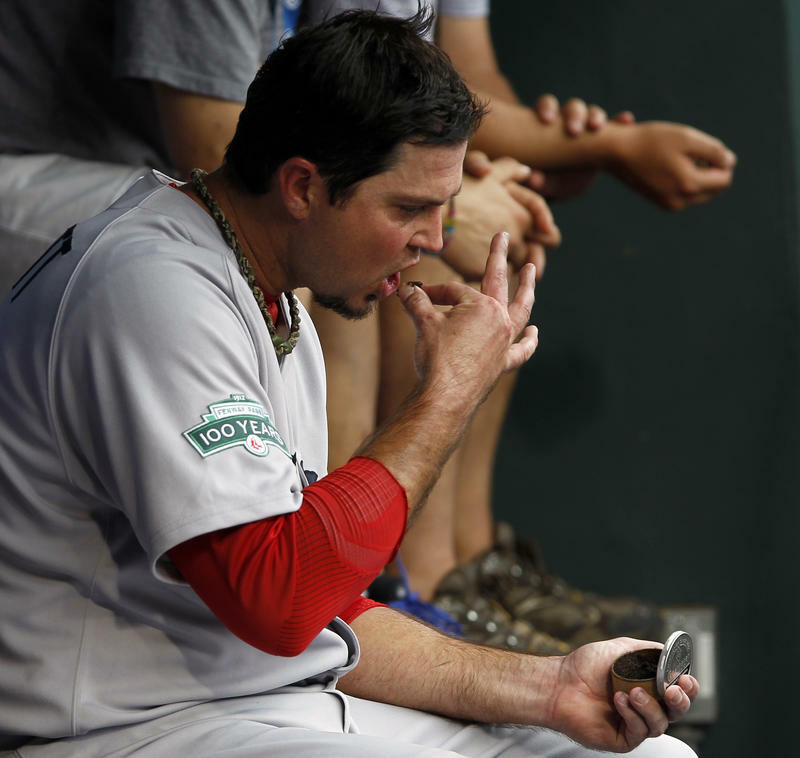 Tobacco — and that long trail of brown spit — has long been seen as part of baseball. It was tobacco companies that created the first baseball trading cards, which came in cigarette packs. "I looked at a newspaper in 1933 where R.J. Reynolds touted the fact that 21 of 23 of the world champion New York Giants smoked Camel," says Matthew Myers, president of the Campaign for Tobacco-Free Kids. 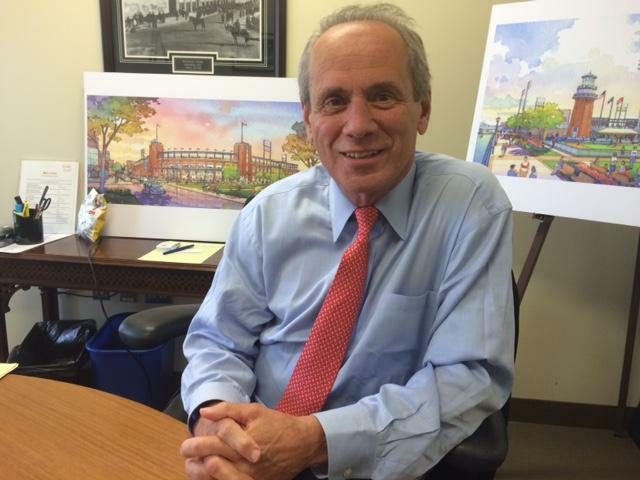 Larry Lucchino's role in seeking a new Providence ballpark for the Pawtucket Red Sox "remains unchanged," a team spokeswoman said Saturday, even though Lucchino is winding down his impactful role as CEO of the Boston Red Sox. 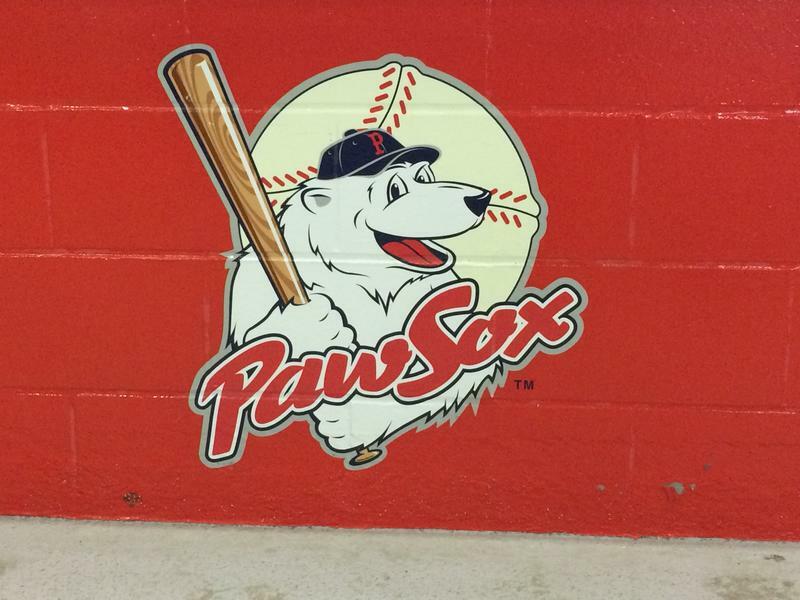 "Larry's role remains unchanged with respect to the PawSox ownership group," Patti Doyle said via e-mail. "He remains focused on achieving a renegotiated agreement with the state on relocating the team to a new ballpark on lands within the I-195 District [area] in Providence." There have been 18 deaths so far this year in the city of Hartford. 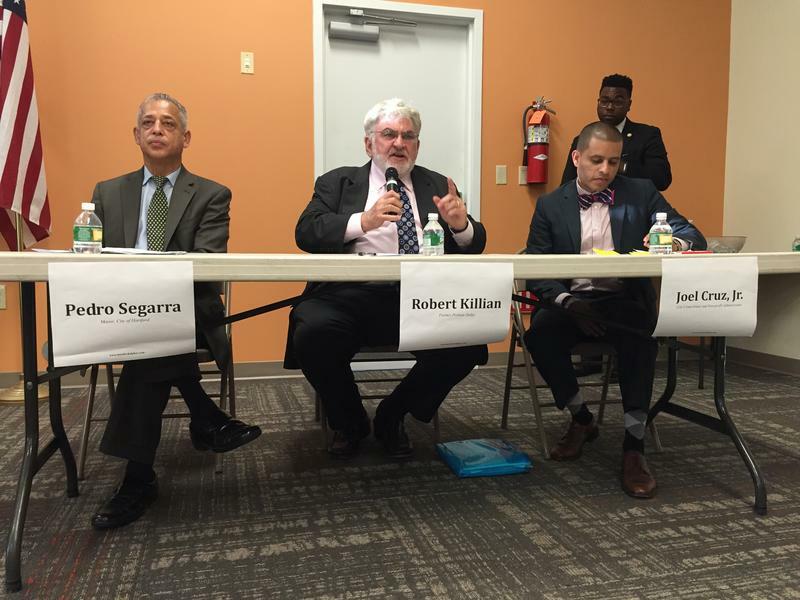 There were 19 in all of last year, and how to best keep the city safe is a big priority for Mayor Pedro Segarra. But one of Segarra's chief political challengers is pointing to the baseball stadium the city is building and says the mayor has his priorities all wrong. With a four-run, eighth-inning rally, the Freedom Division All Stars beat the Liberty Division All Stars, five to one, in the 2015 Atlantic League All-Star Game Wednesday night in Bridgeport. 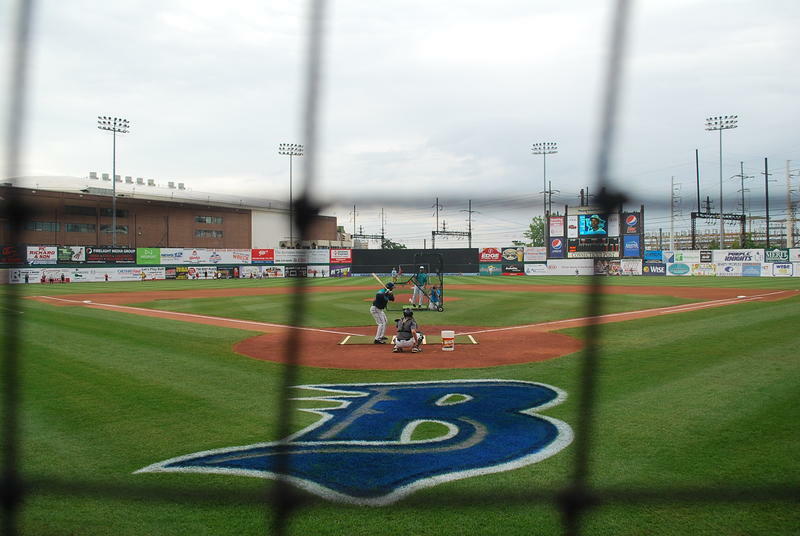 Now you’re wondering: What’s the Atlantic League? What’re the Freedom and Liberty divisions? And does any of this actually matter? 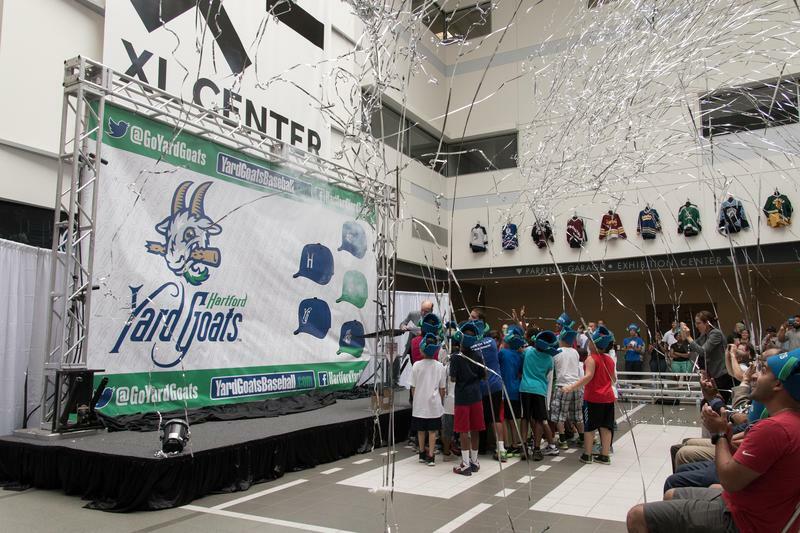 The Hartford Yard Goats unveiled their team logo on Wednesday, featuring a feisty goat chewing on a baseball bat. The nostalgic colors and lettering refer to Hartford sports history -- the Whalers -- and the old New Haven-Hartford-New York train line logo. A "yard goat" is a term for a type of rail car.